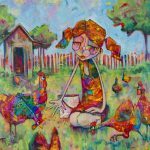 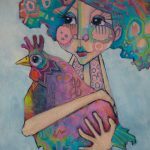 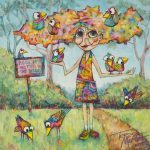 Teresa’s quirky, colourful artworks celebrate the simple things in life. 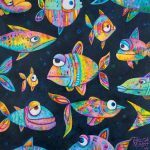 Teresa’s career began in her early twenties when she worked as a freelance cartoonist. 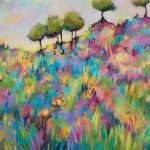 She later taught herself to paint using acrylics. 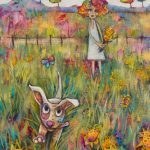 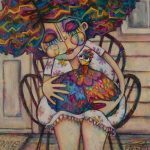 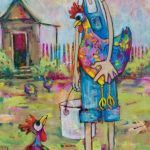 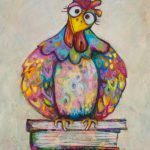 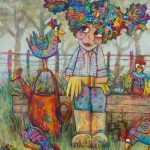 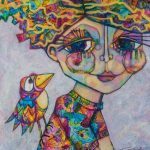 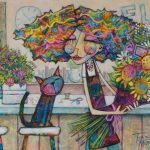 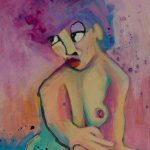 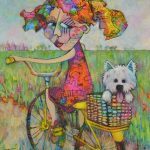 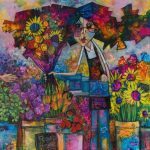 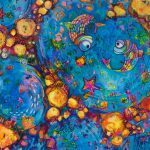 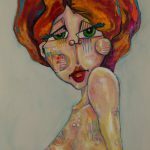 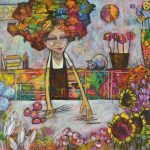 Her cartooning background has left a strong imprint on her current style, and Teresa’s quirky artworks are a fusion of cartoon, caricature and bold colour. 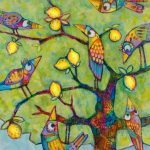 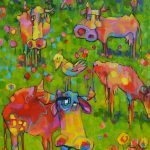 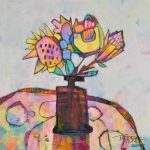 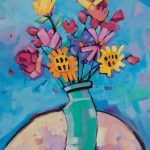 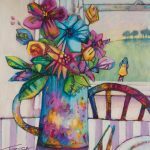 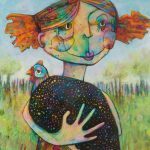 Teresa’s works explore the themes of joy, contentment, humour, and life’s simple pleasures. 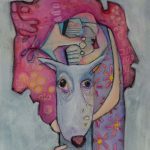 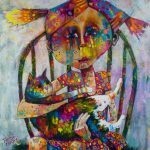 Her most popular works depict stylised woman and animals, because she believes “pets are the embodiment of unconditional love”. 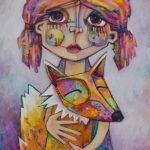 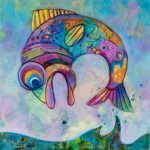 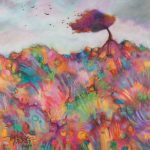 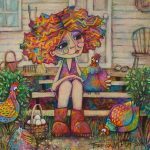 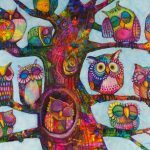 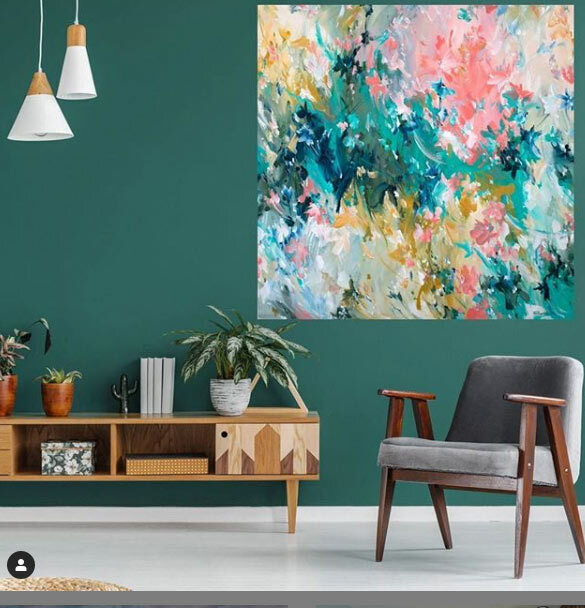 Teresa has built a strong following on social media with a series of high-speed art videos demonstrating her unconventional painting process. 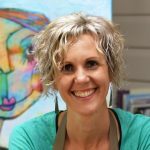 Teresa conducts art workshops for adults across Australia, and exhibits in solo and group art exhibitions across south-east Queensland. 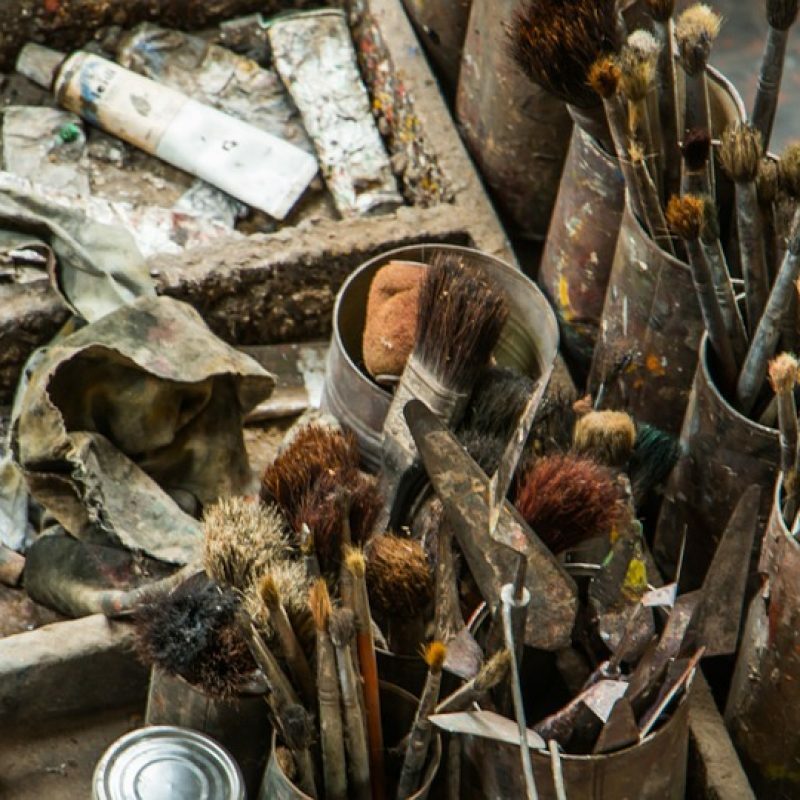 Her works are represented in collections in Australia and overseas.